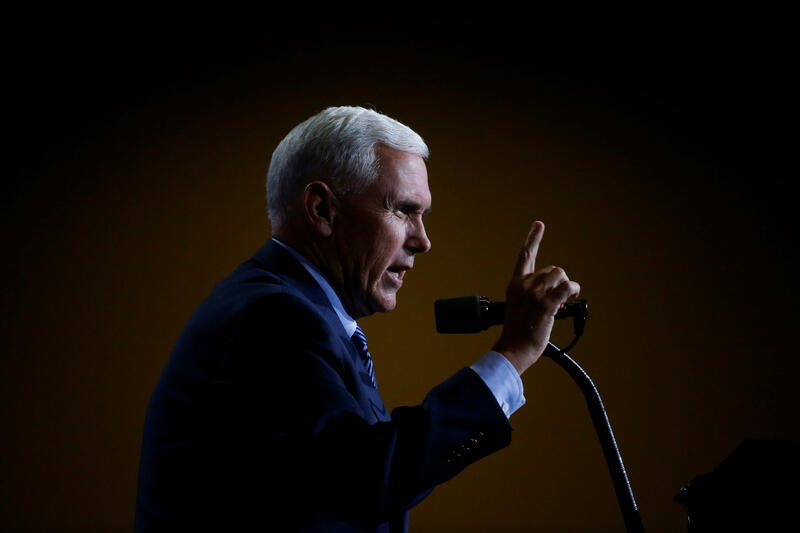 GOP Vice presidential nominee Mike Pence plans to release his tax returns Friday morning, a source close to the campaign tells CBS News. Pence, the governor of Indiana, said in an interview that aired Sunday that he had planned to release them this week. The GOP presidential nominee has continually refused to release them, claiming that he can’t while he’s under audit. Before Kellyanne Conway took over as Trump’s campaign manager, she said back in April that he should make them transparent, but she recently reversed that position and now believes he should wait to disclose them. Pence is also expected to receive his first intelligence briefing on Friday. CBS News’ Major Garrett contributed to this report.